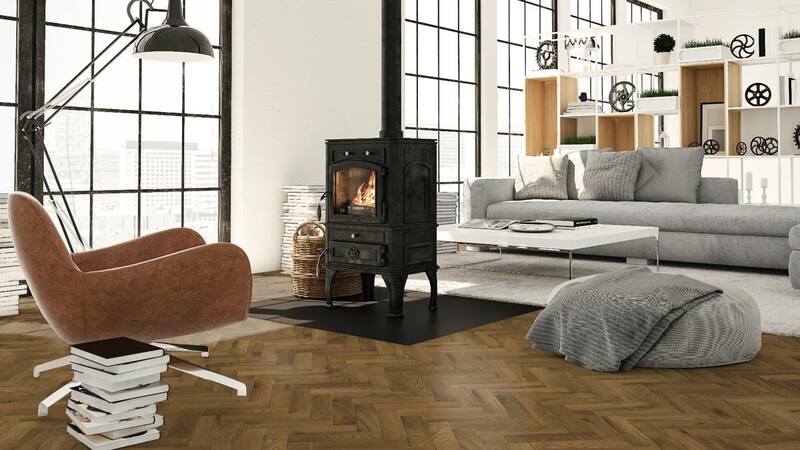 European Solid Oak Rustic Parquet Smoked Oil undergoes a smoking treatment before completion which adds an extra level of rich, dark colours to the oak blocks. The surface is then treated with a Reactive Oil which helps reduce the effects of direct sunlight over time. The darker, complex shades of this floor make it perfectly suited for the timeless country home décor. Excellent service. Amazing products. Wilson at Edmonton Branch was great. I can not fault the service and products. 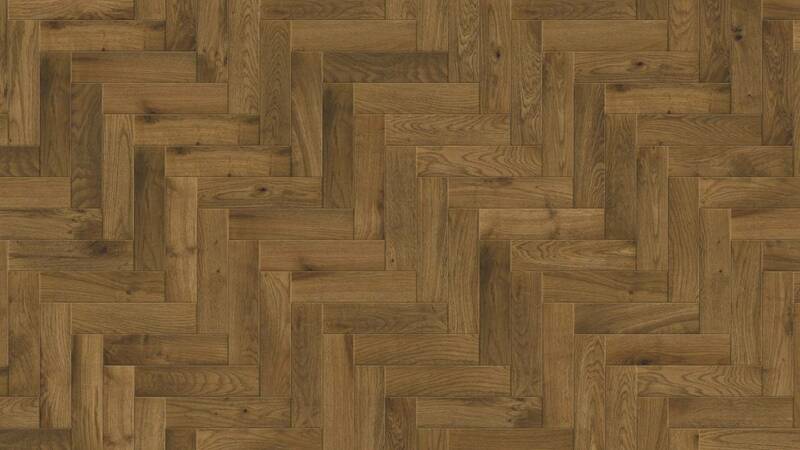 Best prices compare to major floor suppliers. I would definitely recommend this company. We have yet to lay the floor, still acclmatising to room, but great colour. It is not too dark and no orange hue. Does this product need Sanding and finishing and can this be sanded in years to come if needed. Afternoon No this doesn't need any finishing as its already done with the perfect finish and colour we hope you like. All engineered flooring can be sanded down in the year to come when the flooring needs refreshing.